Rob McPhail bought his H28 yacht, Haurere, three years ago and quickly realised he had bought himself a challenge. From the end of 2015 Rob was working on Haurere on and off in between stints at “the ice” (flying down to the southernmost depths of the world) until Feb 2017 when he dedicated all his time to getting Haurere built. 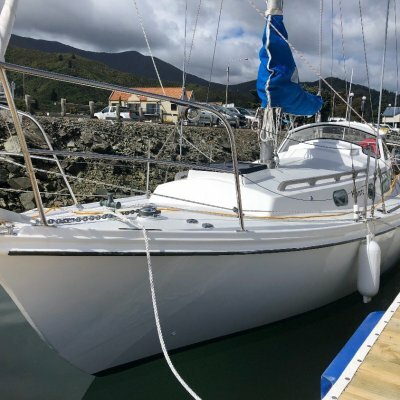 With no prior knowledge of boat building Rob is quick to admit he had a lot to learn and quickly however, one look at Haurere and it’s easy to see he has done a great job restoring the vessel which is now at Waikawa marina. Rob started from the outside and worked his way in, initially working on the cockpit and moving to the hull, sanding it down. He says he was pleased to see how sound the triple diagonal tanekaha hull was. 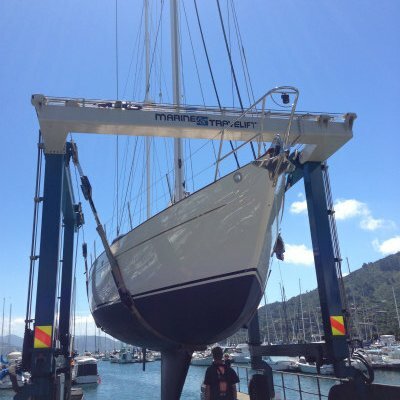 Haurere was on the hardstand at Waikawa marina for two and half years and when she went into the water this year Rob said it was a massive relief to see she was watertight. Since she has moved to a berth, Rob has continued working on her, completing the galley, ordering squabs and fitting them. She has a 28 horse power, 2 cylinder BKH engine and 3 bladed fixed pitch propeller. 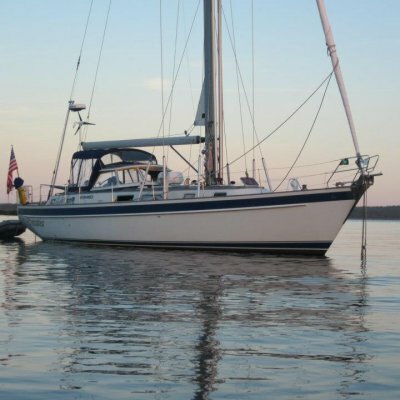 She cruises under power at 5.5 knots and under sail around 6.5 knots. When asked if she will ever be completely finished Rob smiles and jokes, “man dead, boat finished”. However, the 10 hours, seven days a week work has now stopped and he can take her out whenever he likes, to enjoy his handy work. 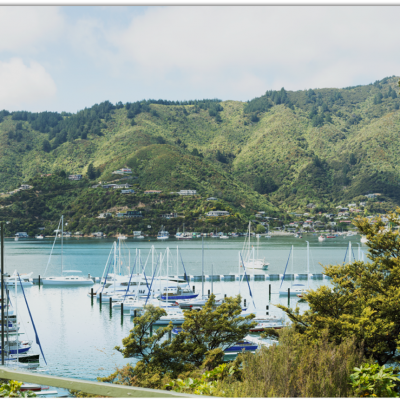 Rob says his favourite place to visit in the Sounds is D’Urville which he will no doubt sail to soon. Rob says the name Haurere means wind bird, an eloquent and fitting name for the majestic looking vessel. He thinks the hardest part of the whole exercise was knowing where to start first. He jokes the best bit was finishing the work but he admits learning some great new skills and having something to wake up for every morning was probably the best. 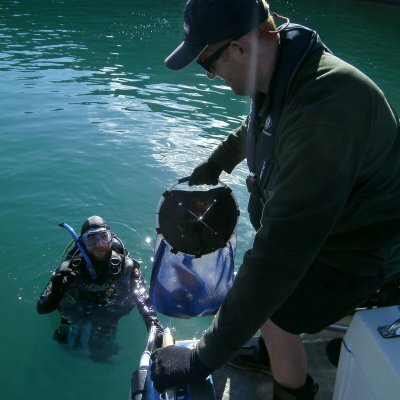 He also says it wouldn’t have been possible without the help of boat builders around Waikawa who passed on some helpful advice and the Waikawa Marina staff for their help in assisting him wherever possible.